It is common for religious groups to petition the government to support them in some fashion - this shouldn’t be surprising because as long as the government is in the habit of offering support to different organizations, it should be expected for religious groups to join in with all of the secular groups asking for aid. In principle, there isn’t anything necessarily wrong with this — but it can lead to problems. When a religion is good, I conceive it will support itself; and when it does not support itself, and God does not take care to support it so that its professors are obliged to call for help of the civil power, ‘tis a sign, I apprehend, of its being a bad one. Unfortunately, when religion does get involved with the state, an awful lot of bad things happen—bad things for the state, bad things for the religion involved, and bad things for just about everyone else as well. This is why the American Constitution was set up to try and prevent that from happening—the authors were well aware of the recent religious wars in Europe and they were eager to prevent anything like that from happening in the United States. The easiest way to do this is to simply separate religious and political authority. People with political authority are those who are employed by the government. Some are elected, some are appointed, and some are hired. All have authority by virtue of their office (placing them in the category of “bureaucratic authority,” according to Max Weber’s divisions) and all are tasked with fulfilling whatever goals the government is trying to achieve. People with religious authority are those who are recognized as such by religious believers, wether individually or collectively. Some have authority by virtue of their office, some through inheritance, and some through their own charismatic performances (thus running the gamut of Weber’s divisions). None of them are expected to fulfill the goals of the government, although some of their goals might coincidentally be the same as those of the government (like maintaining order). Political authority figures exist for everyone. Religious authority figures exist only for those who are adherents of a particular religion. Political authority figures do not, by virtue of their office, have any religious authority. A senator who is elected, a judge who is appointed, and a police officer who is hired do not thereby obtain the power to forgive sins or petition gods on behalf of others. Religious authority figures do not, by virtue of their office, their inheritance, or their charisma, automatically have any political authority. Priests, ministers, and rabbis do not have the power to impeach senators, dismiss judges, or fire police officers. This is exactly as things should be and this is what it means to have a secular state. The government doesn’t provide any support to any religion or any religious doctrines because no one in the government was ever granted to authority to do anything like that. 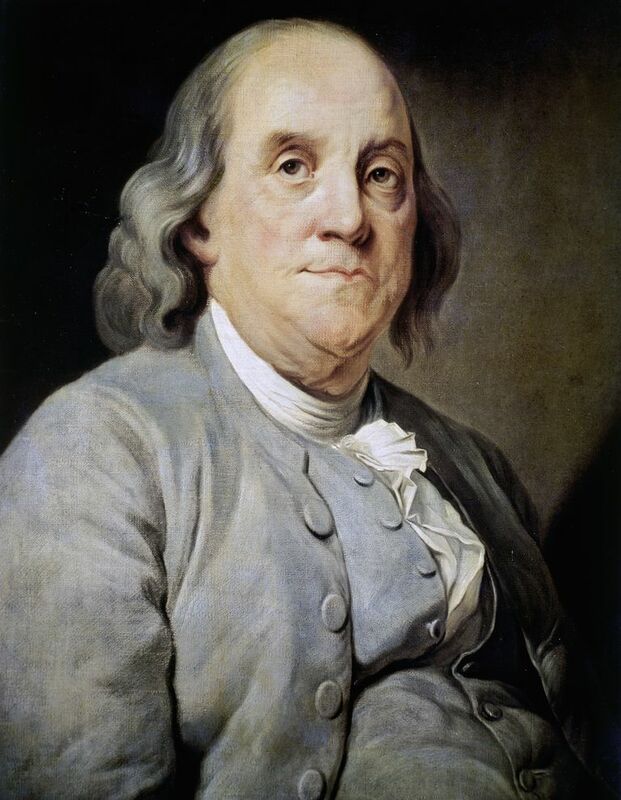 Religious leaders should be wary of asking the government for such support because, as Benjamin Franklin notes, it suggests that neither the religion’s adherents nor the religion’s god(s) have any interest in providing the necessary support and help. If the religion were any good, one would expect that one or the other of those would be right there helping. The absence of either—or the inability of either to be effective—does suggest that there is nothing about the religion that is worth preserving. If that is the case, then the government certainly has no need to get involved.